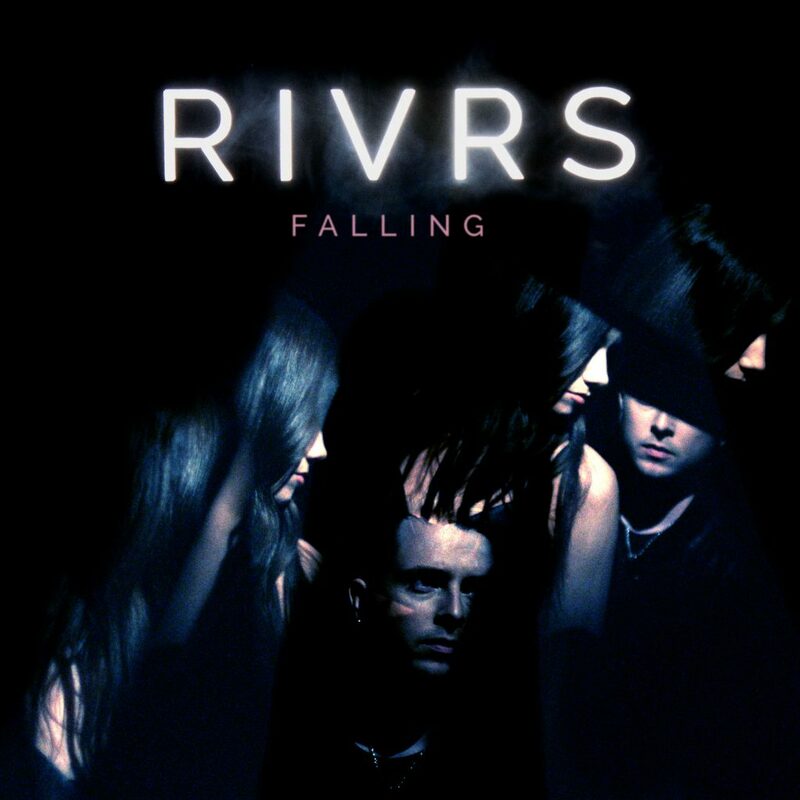 Following "Falling", electro pop duo RIVRS shared the video for their new single "Trouble". The clip, directed by Felix Brady and shot last week in Berlin, tells the story of an ambiguous love triangle. 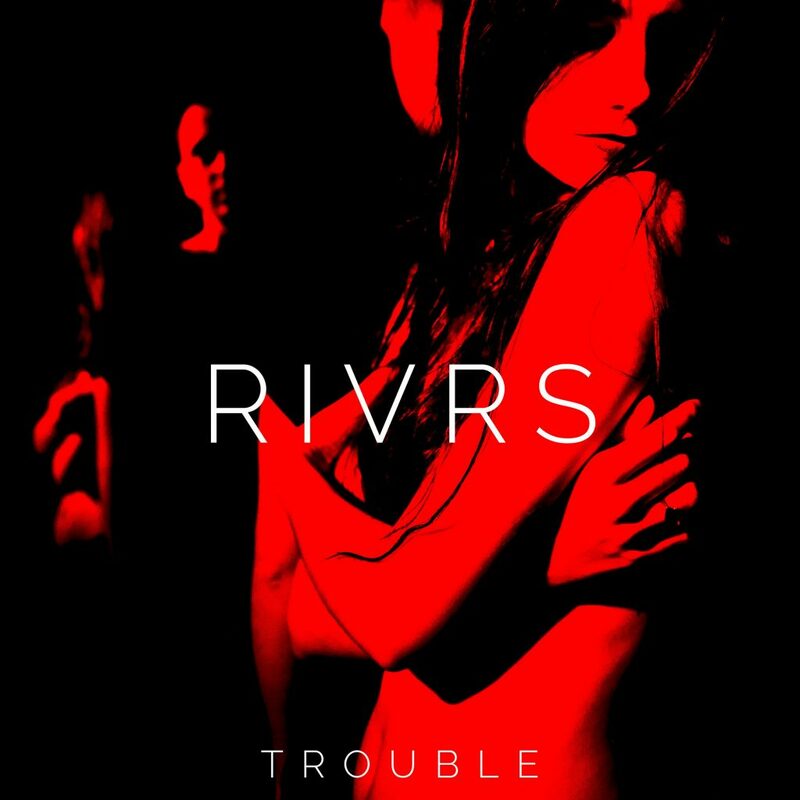 "Trouble" is available to purchase on iTunes.